Muse verses WordPress which is best? Well before I get down to answering this, it really will depend on what you want your website to do, do you need a content management system, a highly customised website or an e-commerce store. As a web-designer that uses both tools I will give an impartial personal view on what I have found. If you are looking for a quick answer I would say: Muse for custom designs and WordPress as a Content Management tool. The ideal solution maybe a combination of both so please read on and I will explain. Adobe Muse allows to design a website as you wish it to look without needing to code. Muse is a website design tool from Adobe. It has been developed for designers rather than developers as it offers great flexibility in changing the design to just how you want it. This means that it is great for design but does not directly support ‘php’ or database designed websites. It does however offer an ever growing suite of ‘widgets’ from both Adobe and third party providers such as MuseThemes These widgets allow for lots of fancy features such as adding slider galleries, linking to social media or even updating content from Google Docs. As it’s primarily been made to support designers it is really great if a client knows what they want, they may have a PSD (Photoshop) document that they want to exactly replicate to their website. They may want specific fonts, colours, images and laid out specific. This is where Adobe Muse really comes into it’s own. As a designer tool it really is great as you don’t need to know coding. Some experience of CSS may be advantageous but not essential. 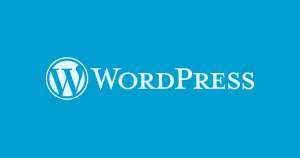 WordPress is website design tool that is based on php files and linked to databases. Wordpress works by choosing a theme (unless you have lot’s of ££’s and can afford a developer to design a totally customised theme). In essence you choose a theme that reflects what you want your website to reflect or do. Your Theme will usually come with plugins, these allow you to extend what your website is capable of, there are literally millions of plugins out there, some are free and some are paid (the best being paid). 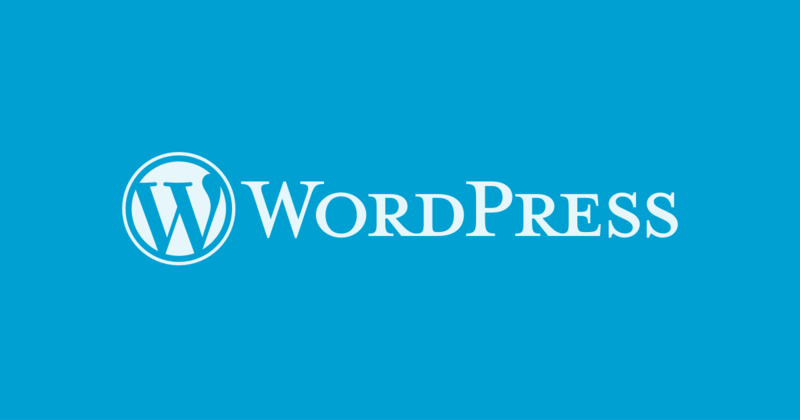 WordPress is also a CMS (content management System) which allows clients to add and update content reasonably easily. Which is Best, Muse or WordPress for Website Design? I would say if you want a specific design, Adobe Muse is the one. It is highly flexible for the designer. It allows for images and text to be placed exactly where you want. It also allows two options when designing. Fluid Width /Fixed Breakpoint design or ‘alternate’ layouts for Desktop, Tablet and Mobile (here is an overview of breakpoints from W3schools). My personal preference for this is to use a combination of fluid and fixed width breakpoints. What really is cool is that you can totally change the entire content / layout depending on the browser width, this allows for widgets etc to be hidden or shown depending on how the page is being viewed. i.e desktop, tablet or mobile. Wordpress is really good if you want an out of the box solution which will not need a lot of changes. Careful thought needs to be made here, a template may look great but will it fit everything you want? Themes can be changed and customised but it does become more tricky and you will be best to make a ‘child theme’ or you may loose your changes if a template update is made. Most wordpress themes are built using either fluid width or fixed breakpoints but unlike Muse you dont have the flexibility to hide and change the layout as easily on the Breakpoints. Which is Best, Muse or WordPress for Updating Content? I would say WordPress for this one, particularly if a blog is being used. However again as time goes on you may want to add and change content to the main pages. Muse is best for this as the original design may no longer work, perhaps you are adding a new image or adding more text, the layout may no longer look good. Abode Muse allows the flexibility to change the design on the page relatively easy. The failing with Muse is that it is not a CMS (content management system). It does have”In Browser Editing” built in, but currently it does not work well and I personally would only ever use for basic updates. Muse does have lots of third party widgets that allow for content updates including page updates from tumblr, Google Docs and Spreadsheets and many more, the failing here is that although your website is showing fresh content SEO may not pick this up. Which is Best, Muse or WordPress for SEO? This is a close call as both Muse and WordPress perform reasonably well for SEO. I would say that WordPress just scrapes by on this one as it has some great plugins to help you focus on SEO including the ever popular Yoast. Muse has all the tools there for adding H tags and changing to friendly URLs. The video below gives an overview of SEO on Muse. Which is Best, Muse or WordPress for e-commerce? This one is just edged by WordPress as it has a third party plugin only available on wordpress called woocommerce. Woocommerce is a free plugin that has paid for optional extras. It works well and lots of the Themes available on wordpress for e-commerce have this as the prefered way of setting up a store. Adobe Muse offers a number of third party ‘store’ widgets including Ecwid and Shopify both are paid for widgets and also available on wordpress. The Ecwid works particularly well for Muse as it is very customisable to fit in with the website design but is expensive for sites with lots of low value products. Which is Best, Muse and WordPress Combined? A solution that may work best for you is a combination of both as in Mick Kenyon Website. The main pages that need to look just as you want are designed in Muse and the CMS pages (e.g blog) added in WordPress (and possibly your e-commerce). This can be done by adding wordpress in C-Panel into a sub directory (have a think what you would like to call the directory as this will be shown in the URL). Video explains a little more. This entry was posted in adobe muse, wordpress and tagged adobe muse, compare, comparison, wordpress on September 13, 2017 by Mick Kenyon. Moving a WordPress website from multisite to single install site is a tricky process. You need change both the config file and the database settings. That is unless you use a third party plugin then the process is much simpler but still a nervous proposition. Install the single version WordPress install (my prefered option here is to install it in Cpanel and use Softaculous for the install ). The install of WordPress should be done in the root. Install the Business version of Duplicator Pro on your multisite version of wordpress. Create ‘new package’ using Duplicator Pro. Add the installer and archive file (zip file) to the root so you can find it using a browser. Once you have completed the install into the ‘Single Install’ version of WordPress, go into the admin panel and check all looks well (pages, posts, products etc. are all there). Create a ‘new package’ in the ‘Single Install Version’. If it is not showing you may need to now delete the multisite version of the website using either cpanel or an ftp service. 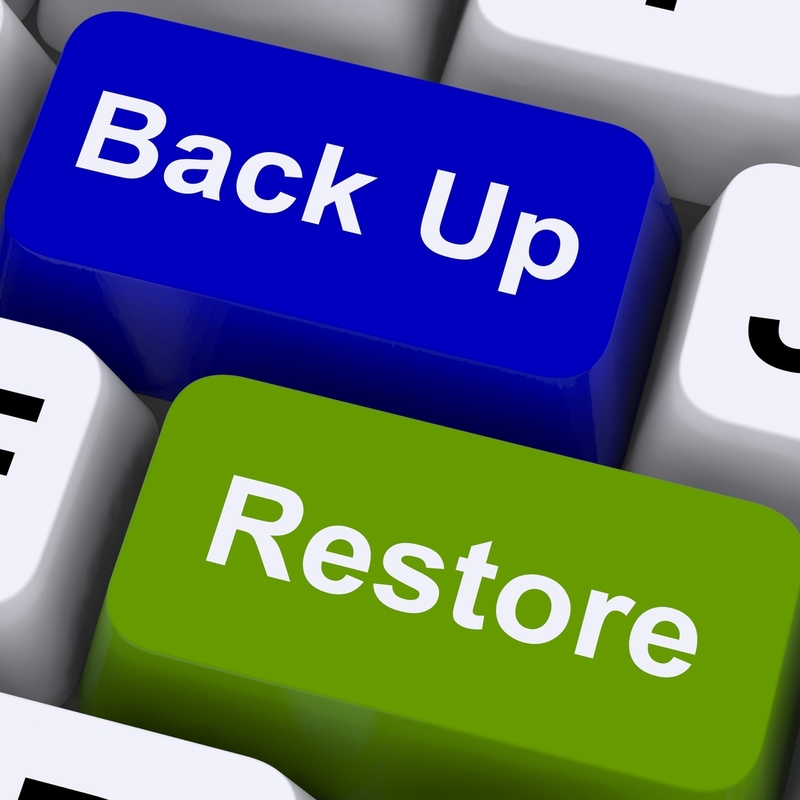 (Double check everything is backed up (Databases and files) before you do this. If you are still struggling or don’t want to buy the duplicator pro business app there is an alternative. Professional moving from multisite to single install site can be done on your behalf. These often work out cheaper than buying the Business version of the app. Please contact hello@mickkenyon.com for a free quote to have your multisite transferred to a single install. There are a number of reason you may want to change from multisite to single installs, but for me the reason was to clean up the URL’s. I had just taken over the management of a client WordPress website. It was a locked down Control panel with very limited options, the main problem was no way to update plugins or versions of the WordPress install. My client wanted to have a look at a couple of new Themes and obviously wanted control back of the Admin Panel. I installed a second version of wordpress on the client’s site and opted for the multisite option. The install was made with the extension of /wp/ but it is also quite common practice to install on /wordpress/ or /blog/. The new version was then designed and the client was happy (delighted) with the new design. The problem was the URL address of the new website was websitename.com/wp/pagename This maybe okay for some but I like a clean URL and wanted it to look like websitename.com/pagename. With single website installs the fix is quite easy. For a Multisite it is much more complicated. This entry was posted in wordpress and tagged how to move, multisite, single install, wordpress on September 8, 2017 by Mick Kenyon.